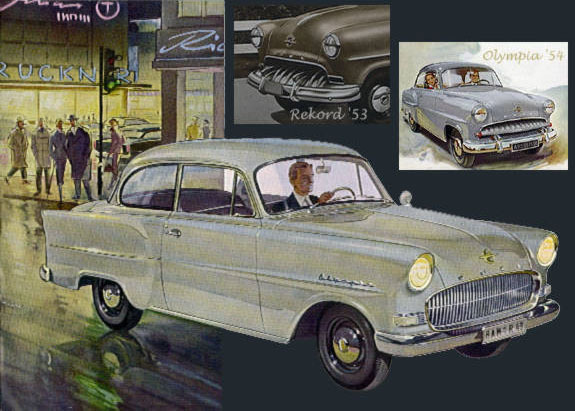 contributed these fine picture scans from his Opel brochure collection. We have processed and edited his material further for your pleasure. Enjoy ! NOTE ! This page has presently no affiliation with Opel AG, the car manufacturer. We do not sell cars, offer repair services or distribute brochure material.